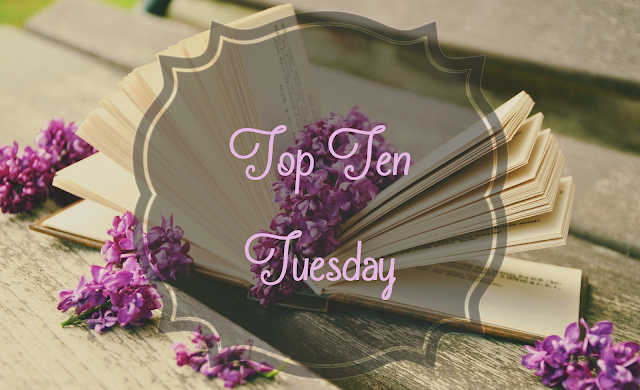 This is my third foray into Top Ten Tuesday and I'm going to put a musical spin on this because one of my autistic quirks is people speaking physically hurts me thanks to sensory processing issues. It's not fun or pleasant, there's crying involved and when I was little, I couldn't have scissors because I'd try to get rid of my ears so I couldn't hear. So, I don't do audiobooks or podcasts. But, for some reason, music is actually something that makes my world so much better. When my issues become problematic, I can turn on my music and things start to get a bit easier. Thus. I'm giving you a teensie tiny little peek into my musical world. Here are five artists and one of each of their songs that mean something to me. Hollywood Undead saved me when I was raped, before Manatee and his siblings came into my life 6 months after that night, I spent my days and nights blasting their one CD constantly and it was equal parts sad and angry and violent and 100% loud and I know I wouldn't be here today without them. And my little sister is also a fan of them even though she's ten, I had nothing to do with it. Young is from their first album, Swan Songs, and it's still an anthem for me. Skye Sweetnam came into my life when I was mmm 15 or 16 and I've been a fan of her wild style ever since. I could always count on a cheer up if I turned on Skye's fast-paced Sugar Guitar or My Boyfriend is Music. Babydoll Gone Wrong is funny and feminist and so many levels of amazing, and the music video is DIY. Skye did a Disney recording of Part of Your World and then she joined up with some friends to become Sumo Cyco. Britt Nicole has Christian roots in her music but she isn't so secular you feel like you're a vampire bathing in holy water and as someone who was raised in a Christian family but isn't Christian herself, I love that. I love Gold because it's basically my #OperationBeautiful sticky notes in music form. I've spent many an hour with this song on repeat just listening to "you're worth more than gold" "you're one in a million" "don't be ashamed to wear your crown, you're a king, you're a queen, inside and out" because I needed a reminder that I was not what my bad thoughts were saying. And I hope that if y'all only listen to one of the songs on my list, you'll listen to this one. Okay, look. I have an extremely eclectic taste in music and this is a beautiful song that helped me breathe when I didn't want to anymore. Also, don't search for the lyrics of the song, the auto results from LyricFind aren't the right lyrics and they won't fix them. Insulting. Yes, Brie Larson, Captain Marvel herself has an amazing talent singing. She Said has been a freaking anthem of mine for ages. I was 15 when I stumbled across it and AAHHHHH! For a teenage girl stuck in a small backwoods backwards deadend town who was in a no-win situation, this song was an anthem. Thanks, Brie, your song convinced me that I would get out of there eventually, I would survive and I would make it out in the big wide world when I did get there. And hey, here I am. I know this isn't a book-laden post, so I wanted to tell y'all that Shelly Laurenston's In a Badger Way is out today. My planner had me scheduled to have my ARC review of it written and posted last Friday, but I wound up being a bit more mentally withdrawn than I anticipated. 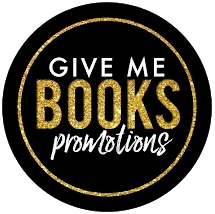 That review is coming as soon as I finish typing it up, screw the schedule because I love Shelly Laurenston's books and y'all need to know that I will pimp her books forever if I have a platform. Oh, wait. I do. Okay, that's it for now. I'll be back later with some more literary content for you. 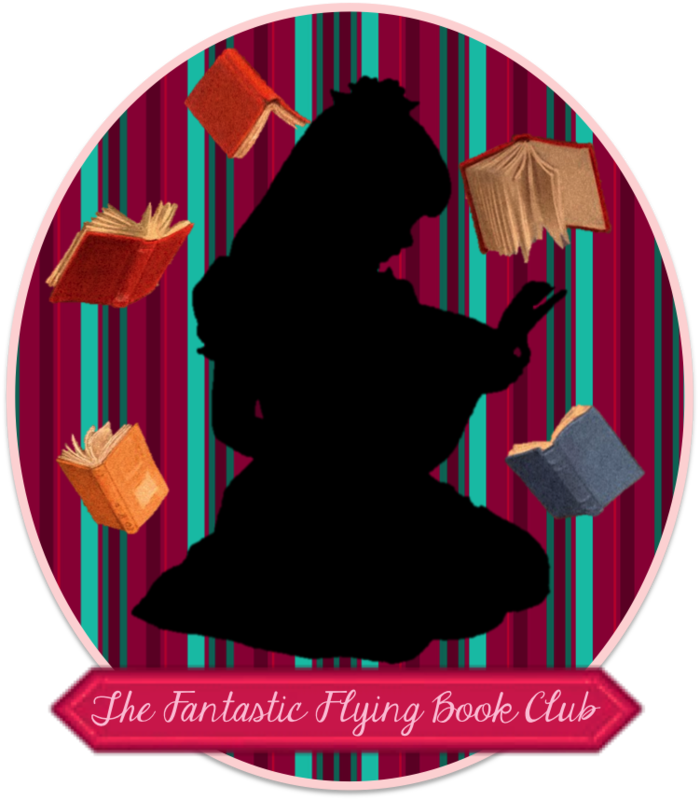 Until next time, have a happily ever after, darlings!